A recent uptick in arrests of dual nationals by Iranian authorities serves as a reminder that constant vigilance is required to ensure freedom from arbitrary detention and fair trial rights are respected worldwide. Iranian authorities routinely claim, without substantiation, that these dual nationals are acting on behalf of foreign intelligence services such as the U.S. CIA, the British MI6, and the Israeli Mossad to undermine Iran’s national security. Iran does not recognize dual citizenship, so such individuals are denied consular services when detained. For example, Jason Rezaian, an Iranian-American journalist, was convicted of espionage in Iran in a closed-door trial in 2015. He was released in January 2016, after 18 months in prison. Maziar Bahari, an Iranian-Canadian journalist and filmmaker, was arrested on 11 counts of espionage. 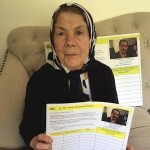 Beaten and forced to make a televised confession on Iranian national television, Bahari was released after 118 days. However, not all are released. Kamal Foroughi, a 76-year-old Iranian-British businessman, was arrested and convicted of espionage after an unfair trial before the Revolutionary Court in Tehran. In 2013, he was sentenced to seven years in prison. He remains imprisoned in Iran. The most recent arrest of a dual national is Nazanin Zaghari-Ratcliffe, a dual British-Iranian citizen. Although not a journalist, Zaghari-Ratcliffe works as a project co-ordinator with the Thomson Reuters Foundation, a charitable arm of the international news outlet Thomson Reuters. She was arrested while at the airport with her two-year-old daughter, Gabriella, on the way home from a visit to her parents in Tehran. Gabriella, who is not Iranian, had her British passport confiscated and was sent to stay with her grandparents in Tehran. She is unable to leave Iran. Security forces in Iran held Zaghari-Ratcliffe in solitary confinement for 45 days before moving her to a group cell. She has been denied consular assistance, and has had limited contact with her family. 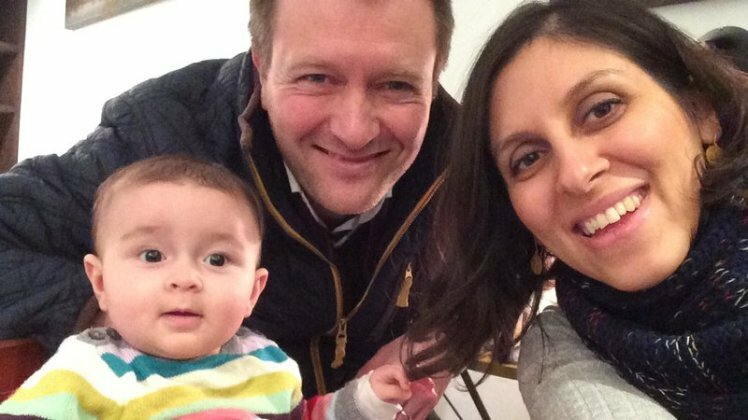 Nazanin Zaghari-Ratcliffe still has not been charged, and has been denied access to a lawyer. 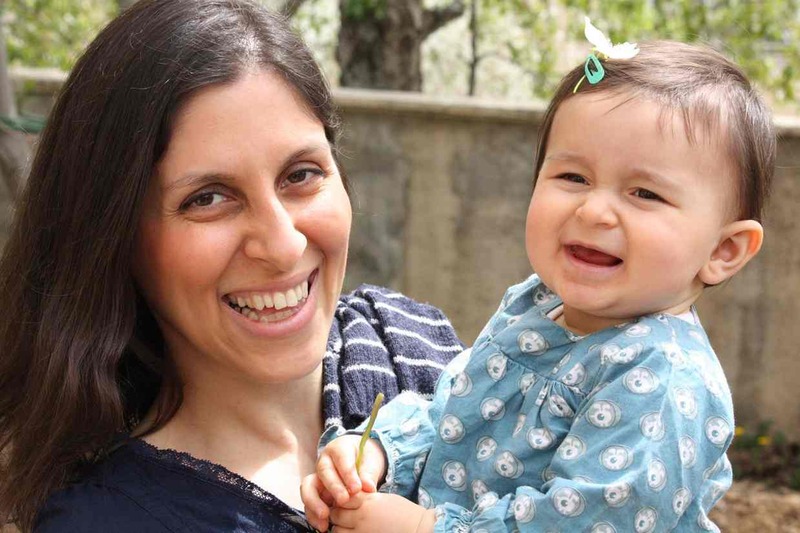 Take action to stand up for the rights of Nazanin and Kamal, on behalf of all arbitrarily detained prisoners and those convicted in an unfair trial. Allow her to communicate with British consular officials. Allow him to communicate with British consular officials. 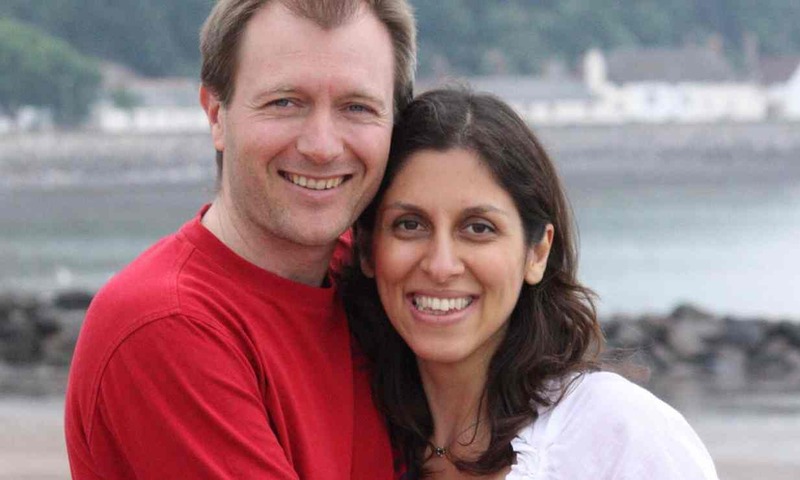 This entry was posted in Middle East and North Africa, Prisoners and People at Risk and tagged detention, fair trial, iran, Kamal Foroughi, Nazanin Zaghari-Ratcliffe, prisoner of conscience, prisoners and people at risk by Guest Writer. Bookmark the permalink. Here's a note to you Amnesty International. My son with Asperger's syndrome sits in solitary confinement 23 hours a day in Federal custody. His real "crime"? He walked through HSA and TSA security procedures with a firearm. Not that you will ever reply since your organization only solicits funds and support for those with "pitiful" stories in other countries. Shameless hypocrisy. I should add that the airport 'crimes" were committed with a contract that they claim was "invalid". My son was denied bail, given 24 hours to plead guilty to charges and awaits sentencing for his "crimes" for which he may go to prison for 5-28 years. No one was harmed, no property destroyed, no theft, no drugs. Where are you when human rights are denied right here in a substandard Texas jail? Good question Peggy. I would like to know the answer too. Bless you & you son. Although I am reasonably sure my post will not appear, take some time to consider what you would do if it were YOUR son sitting in a jail cell 23 hours a day. Pretty horrendous, and totally arbitrary as you mentioned. I wish this got more shares, it's still super important.